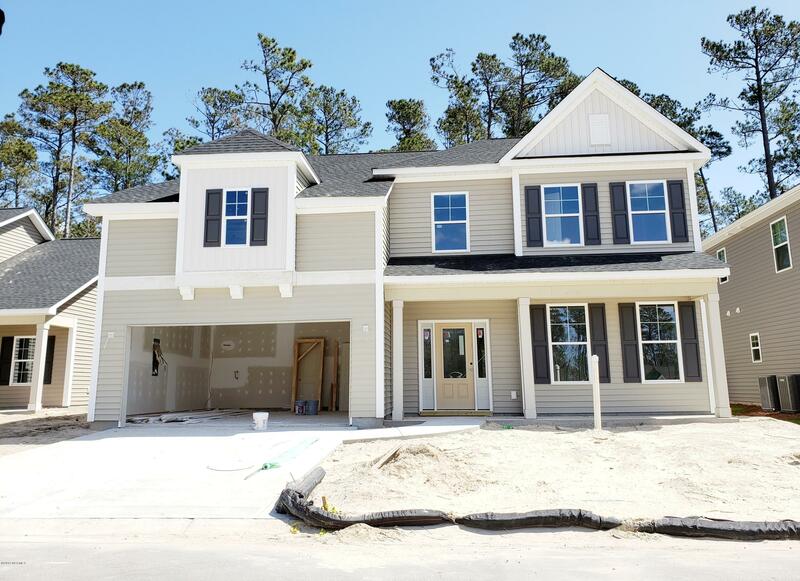 Mungo Homes, America's Best Builder, is now building homes in The Villages of Olde Pointe. 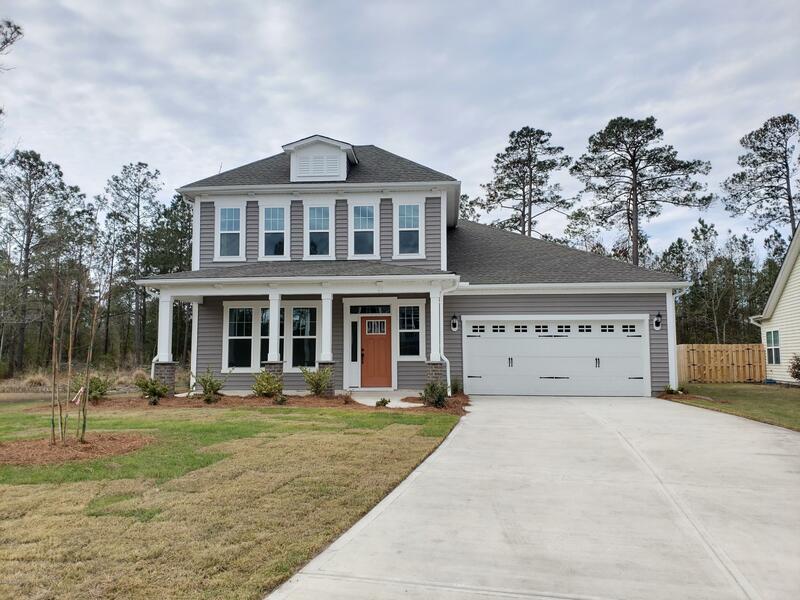 Located in Hampstead, NC. 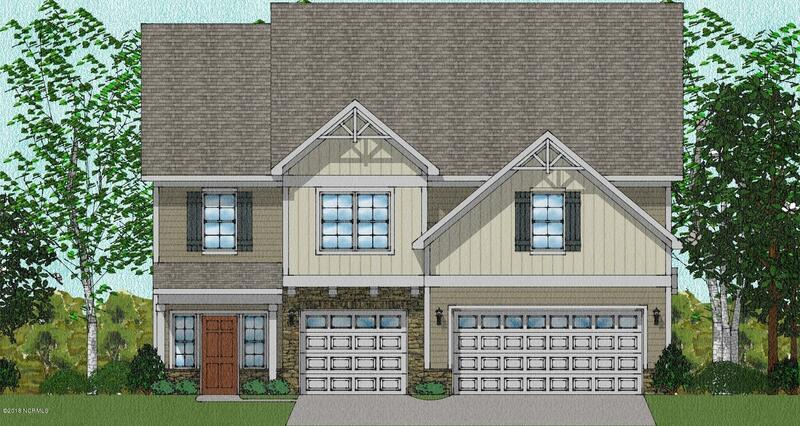 Homes in The Village at Olde Point will feature 96 homes sites upon completion and start in the high $220s and range from 1,675 square feet to more than 4,000 square feet! 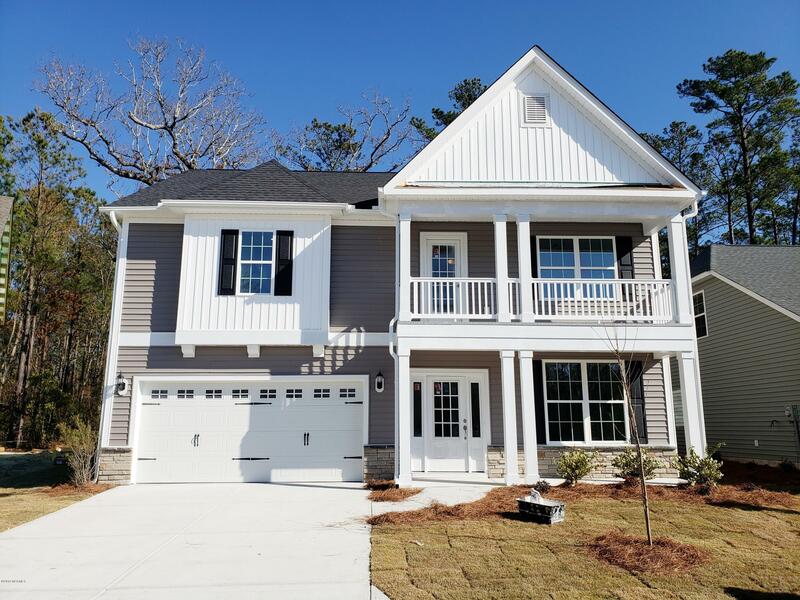 One and two-story homes feature open plans, kitchen great for entertaining, either a 1st or 2nd floor master suite with indulgent bathrooms, up to six bedroom and a garage. 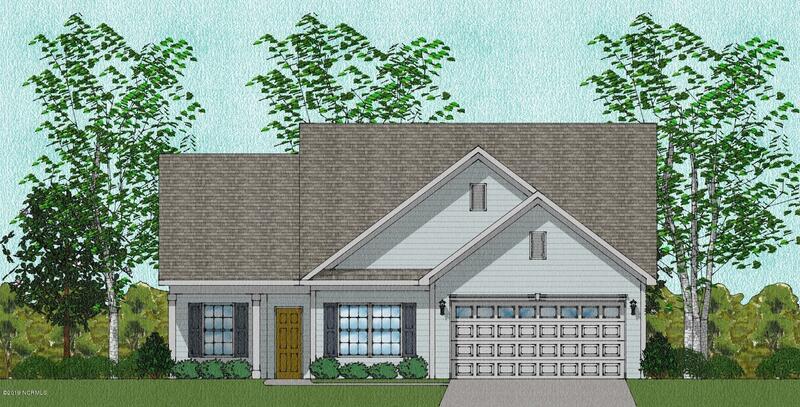 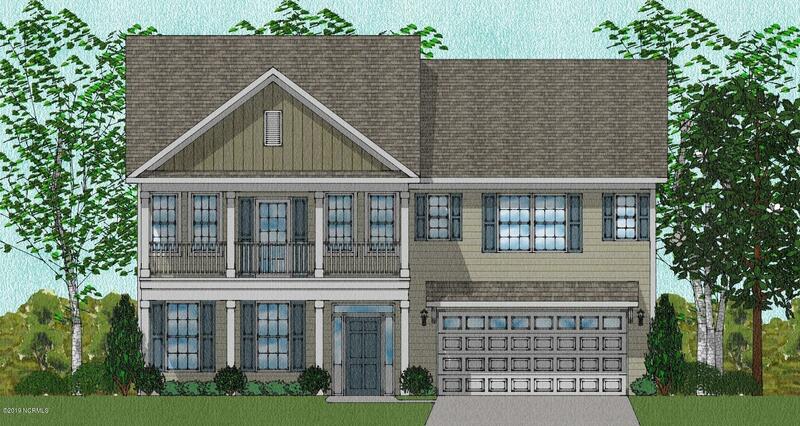 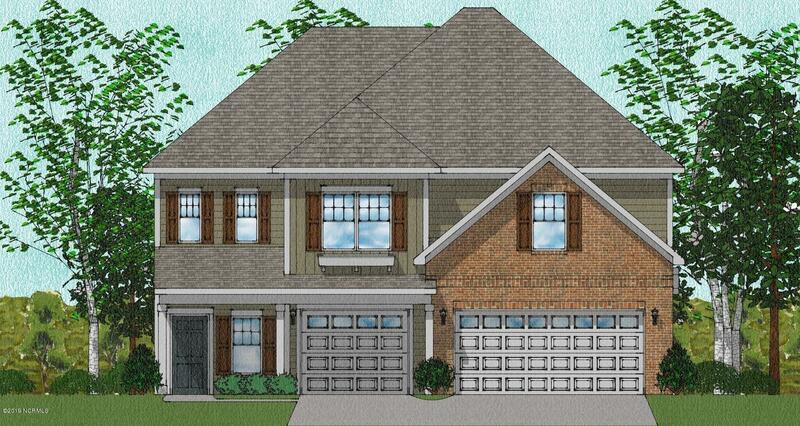 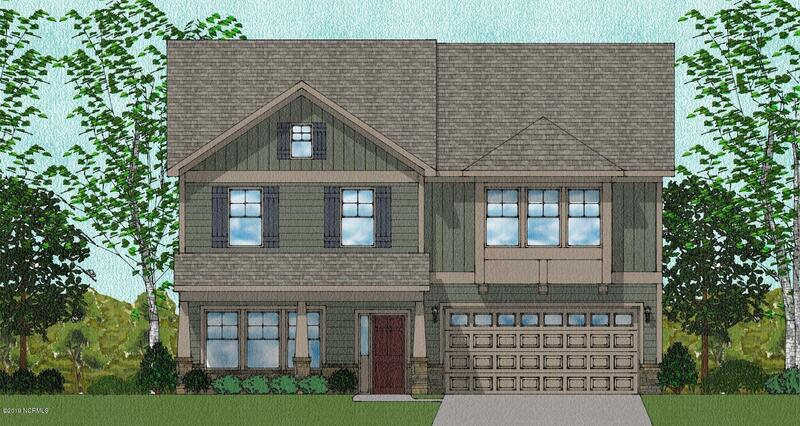 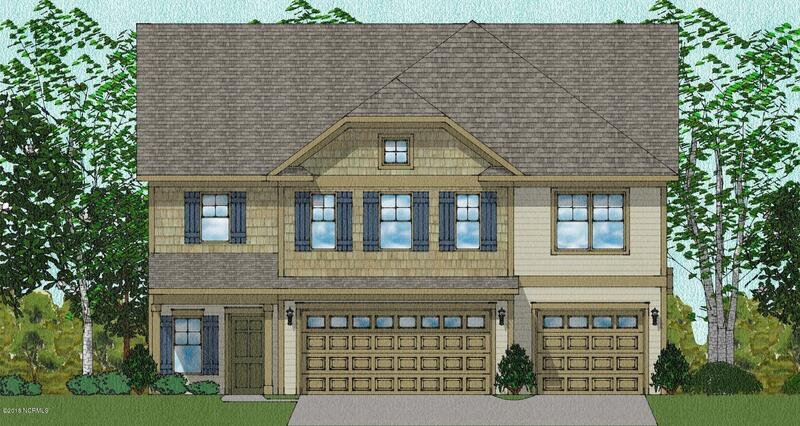 Many plans include formal rooms, sunroom and bonus room options and optional basements. 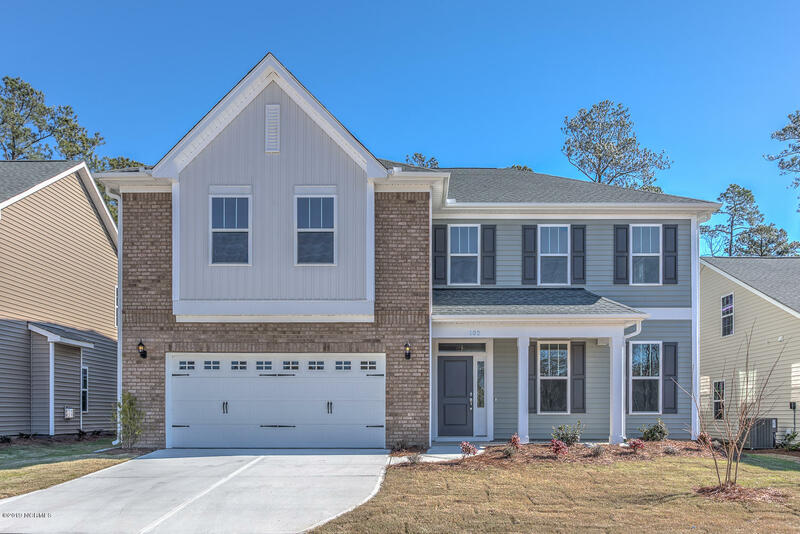 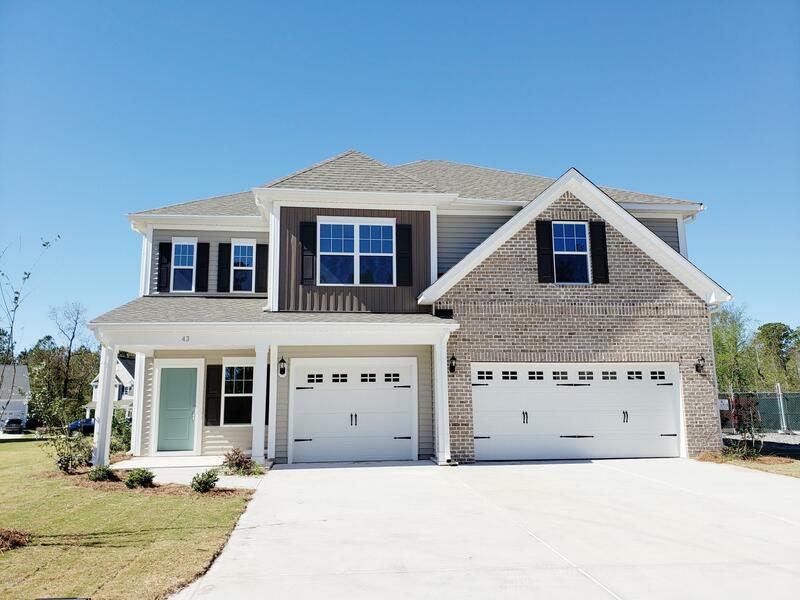 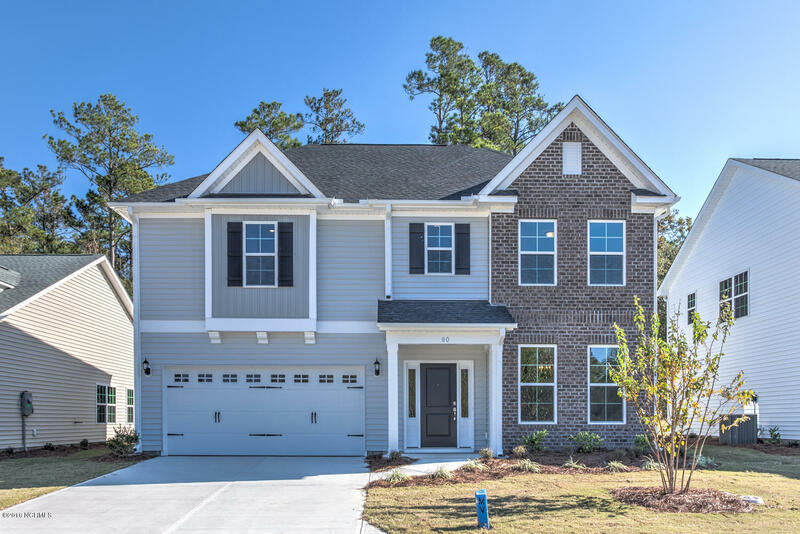 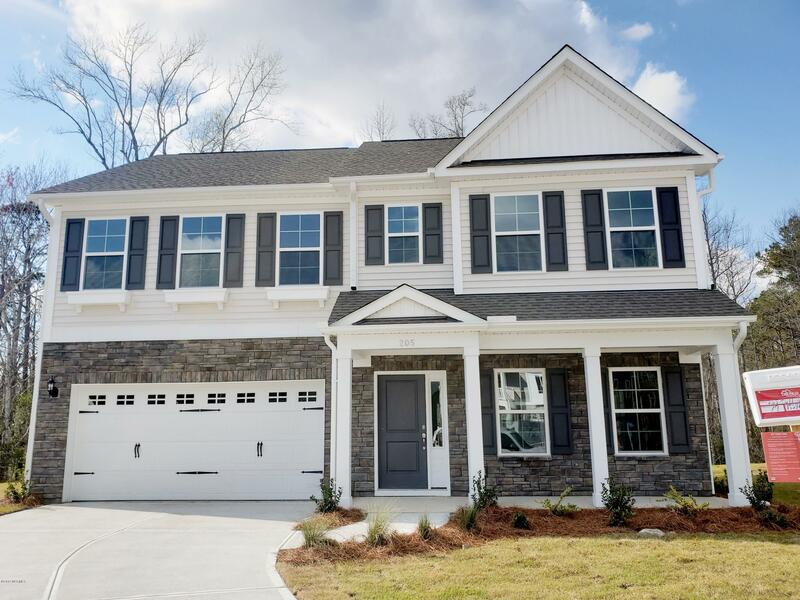 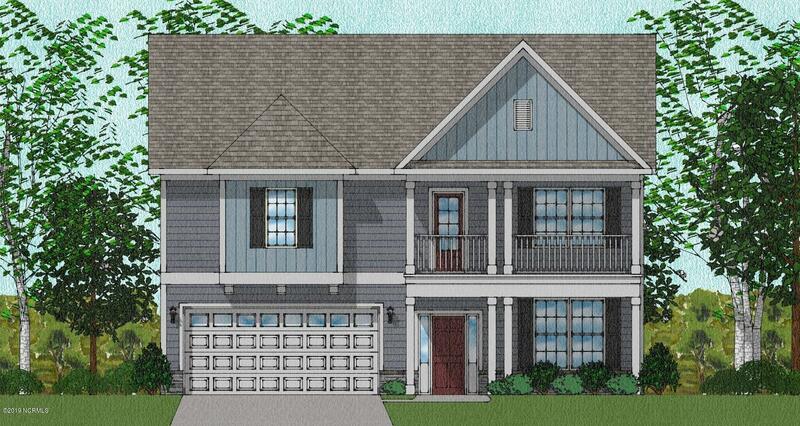 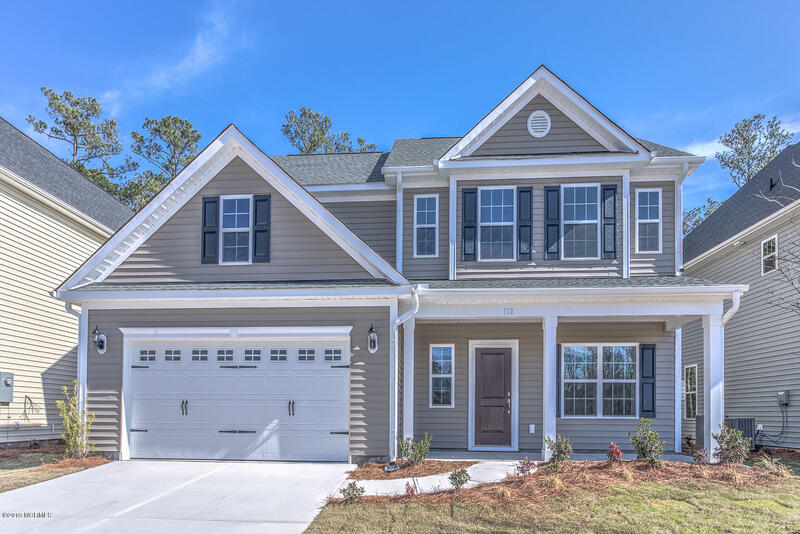 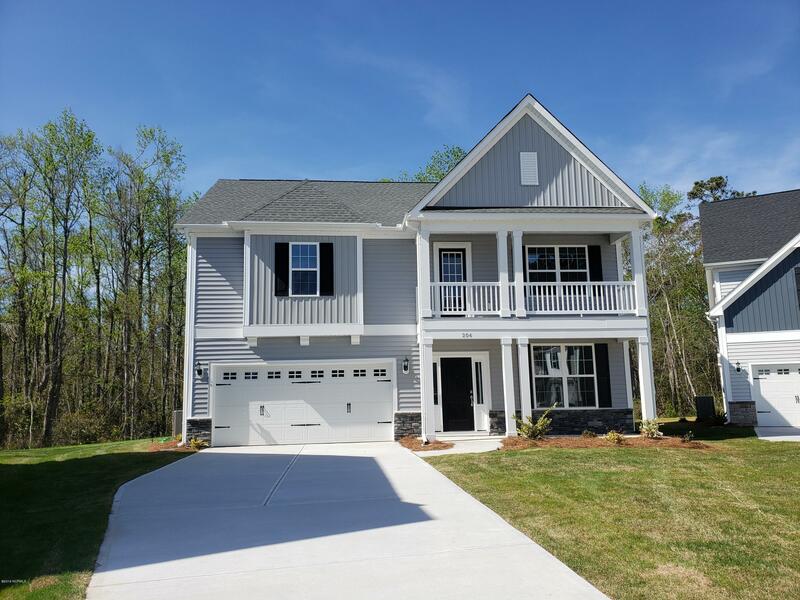 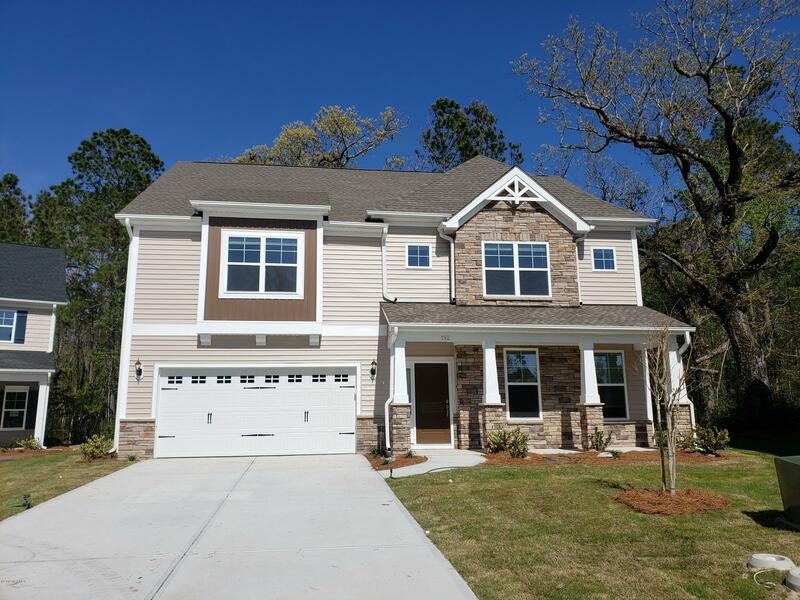 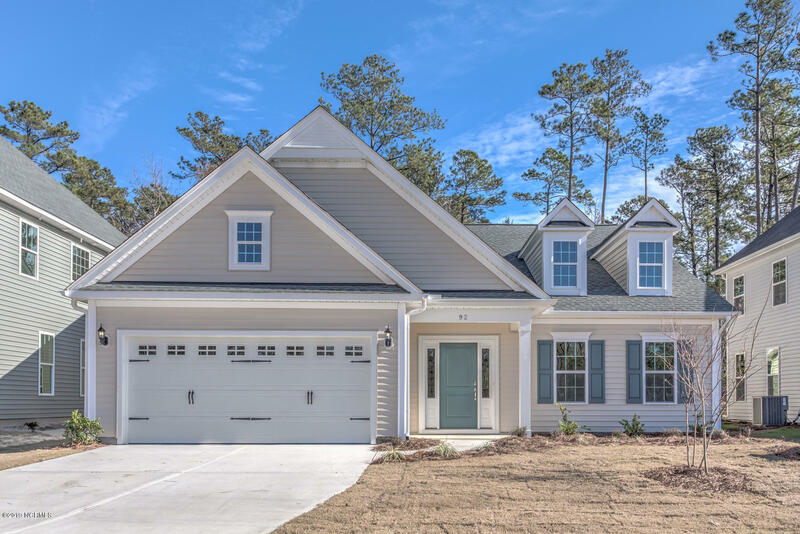 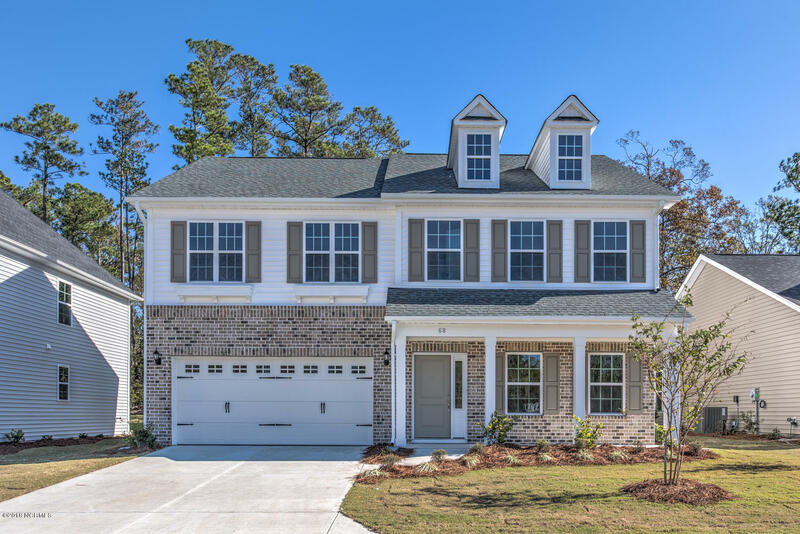 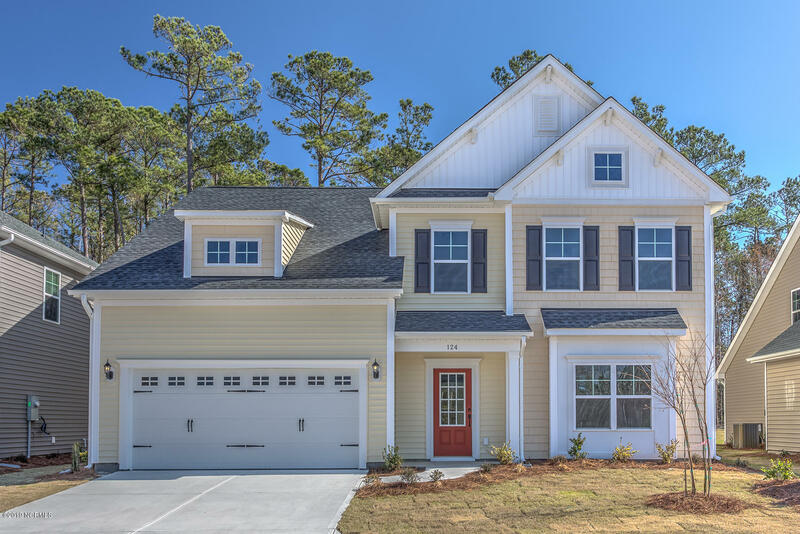 Mungo Homes of NC, Inc.
From Wilmington: From I-140 follow US-17 north toward Topsail Island for 14 miles, in Hampstead make a right on Country Club Dr., Villages at Olde Point will be 1 mile on left. 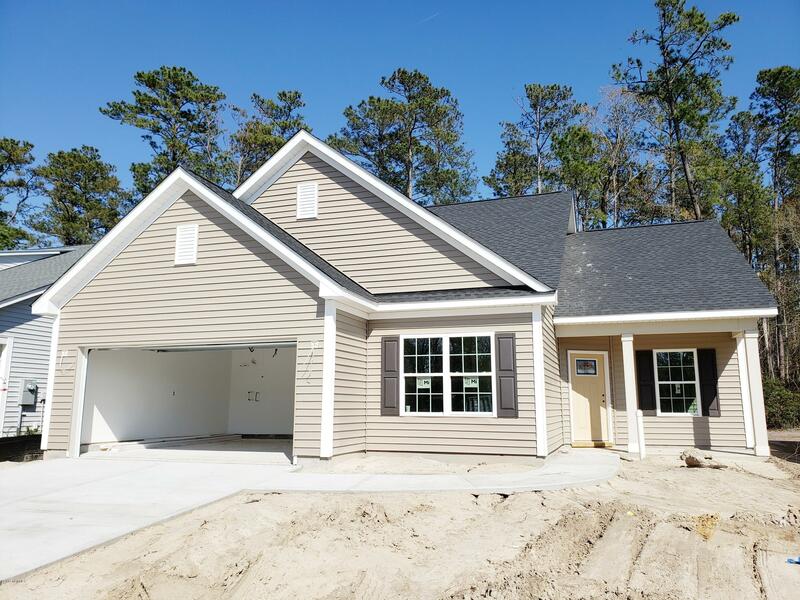 From Jacksonville: Follow US-17 south towards Wilmington for 30 miles, in Hampstead make a left on Country Club Dr., Villages at Olde Point will be 1 mile on left.